Generosity comes in many forms, and it's often the best way for you to support important causes that matter the most to you in your life. 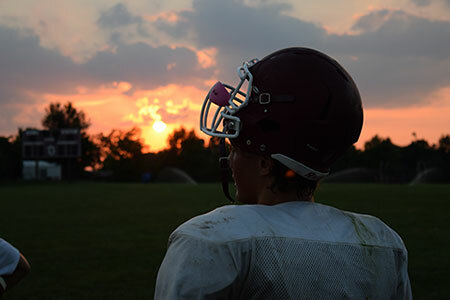 When you give to De Smet Jesuit High School, you help us make a difference. Start here by learning the different gift options available to you. 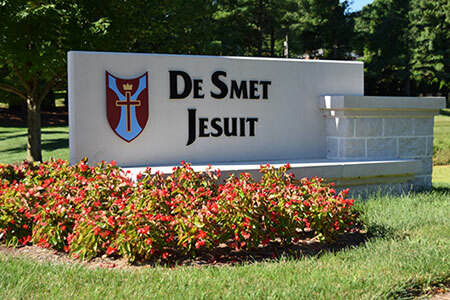 We will work with you to find a charitable plan that lets you provide for your family and support De Smet Jesuit. Answer a few simple questions and we'll put you down the right path. We would be happy to answer any questions you have about our work.